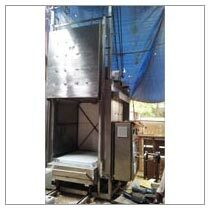 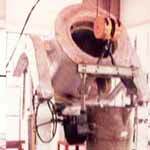 We are renowned Manufacturer, Exporter and Supplier of Industrial Furnace. 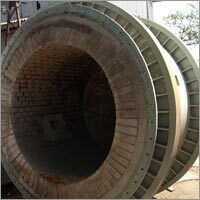 We are engrossed in this business and efficiently offer huge variety of Industrial Furnaces such as Chamber Furnace, Silicon Carbide Furnace, Wire Annealing Furnace, Bell Furnace, Pit Furnace, Crucible Melting Furnace, Rotary Furnace, Solution Treatment Furnace, Salt Bath Furnace and many more. 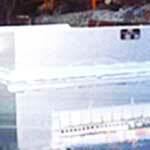 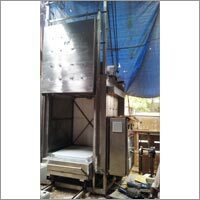 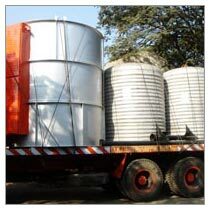 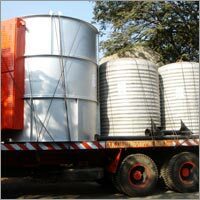 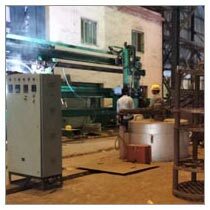 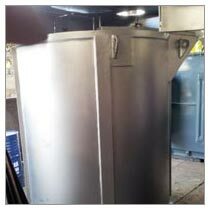 The Industrial Furnaces are manufactured precisely by the Engineers and are also tested on various quality parameters. 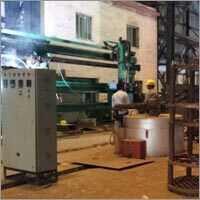 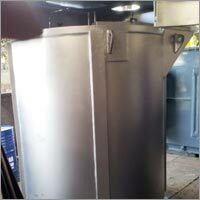 The Industrial Furnaces we offer are in compliance with the International Standards and are highly durable, efficient and cost effective. 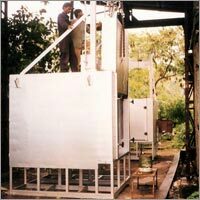 Low skin temp because of excellent insulation of ceramic fibre blanket & boards of various density. 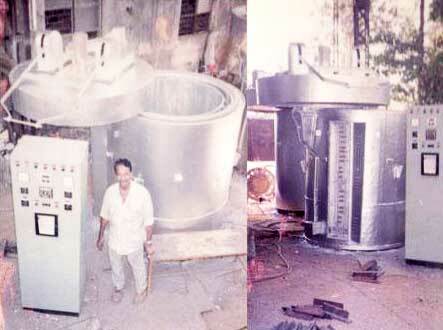 Thyristorised control with / without transformer. 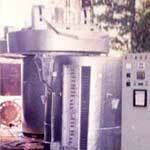 Current Limit & Current trip feature for individual phase are provided in thyristor. 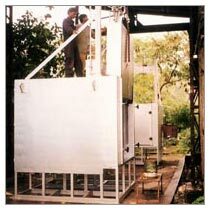 Designed at reduced voltages with ample provision for Ageing compensation & giving longer life to Silicon carbide heater. 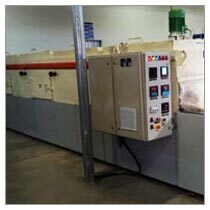 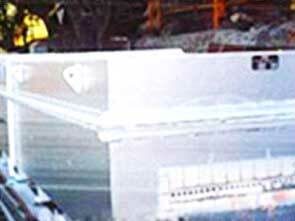 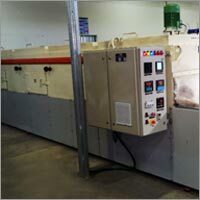 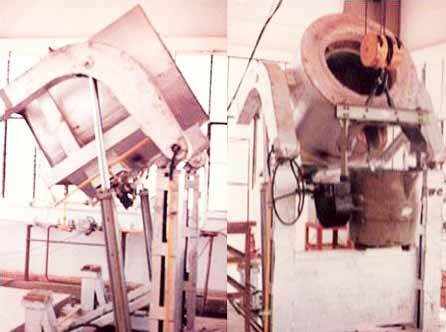 These Wire Annealing Furnaces are mainly used for inline strand annealing of wires. 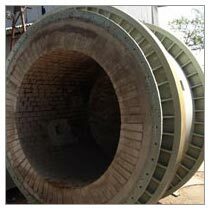 32 or more numbers of wires can be fed at high speed through specially made hole bricks.